Yey! 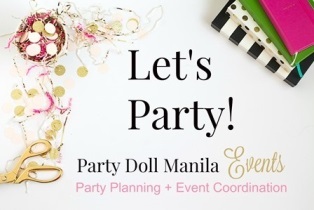 We are celebrating another milestone here at Party Doll Manila. It’s our 3rd Blogiversary! Since we can’t contain our excitement, here’s a little sneak peek of what kept us busy these past few weeks. Enjoy!